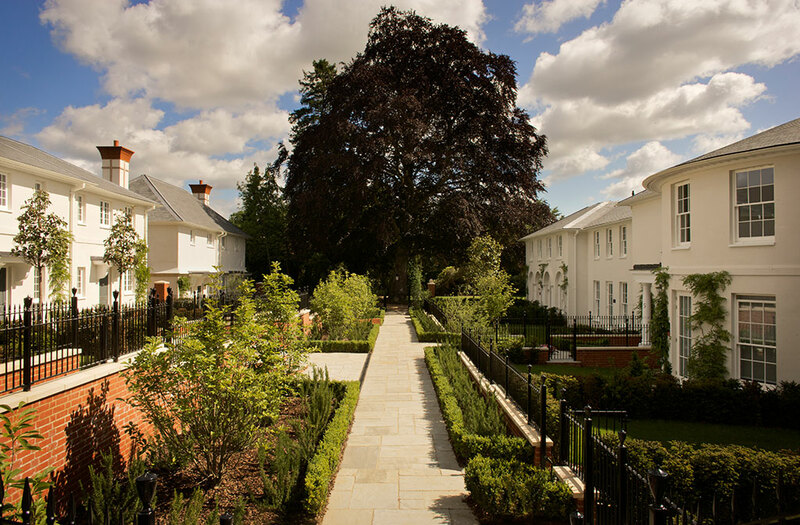 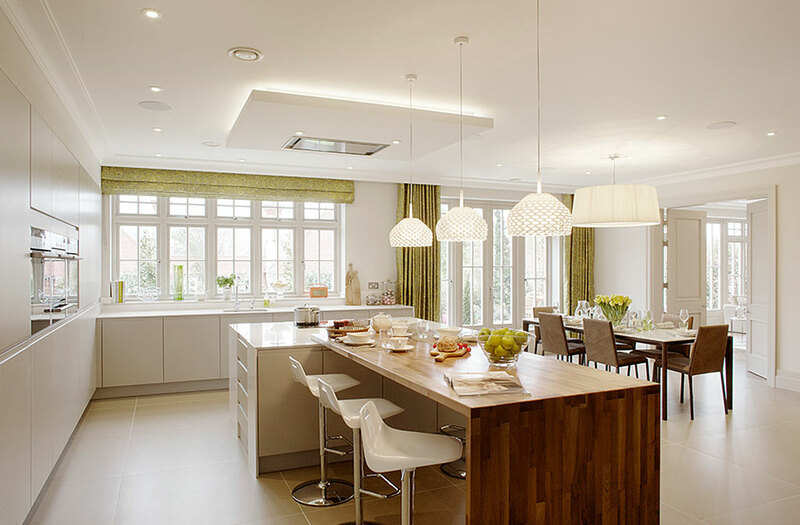 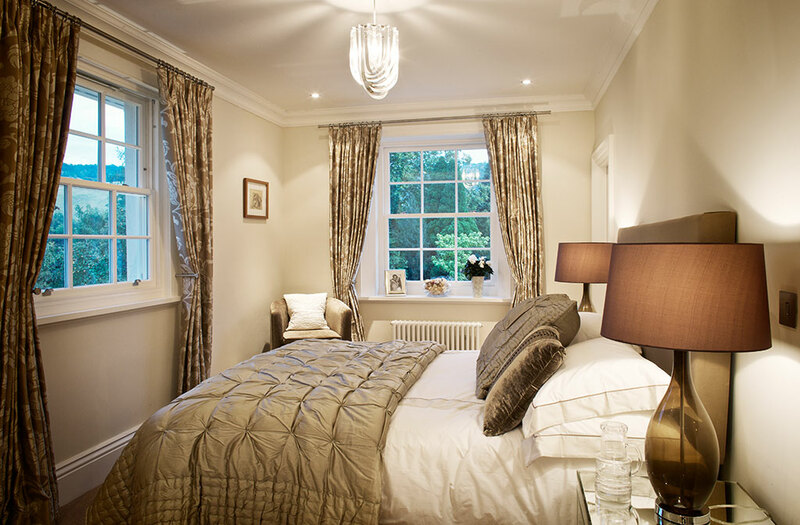 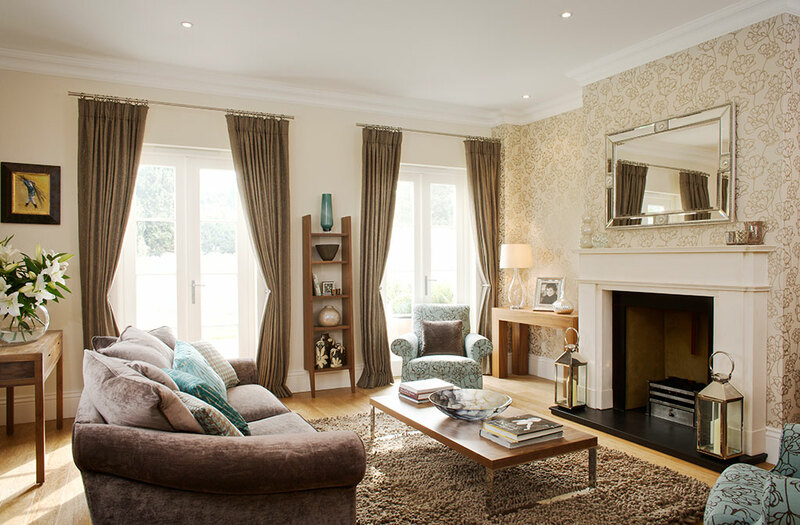 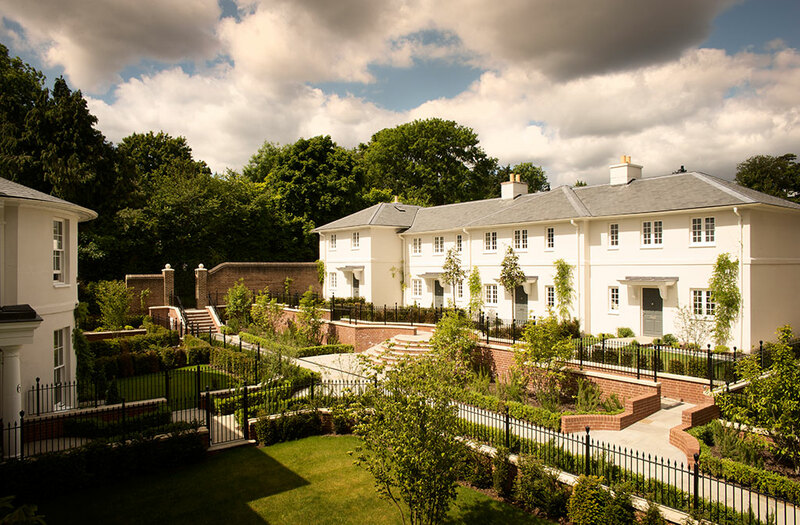 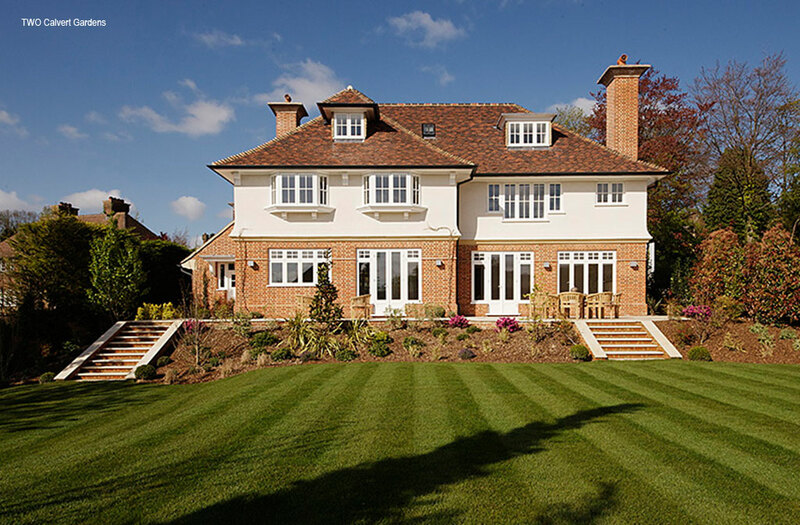 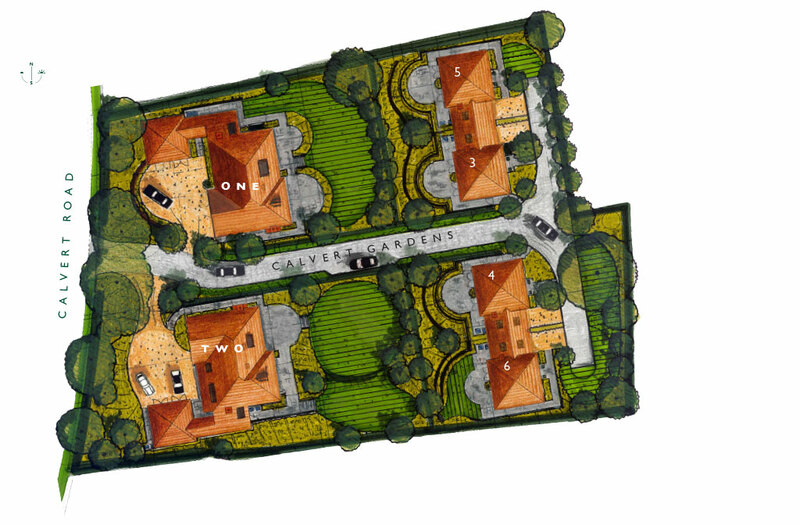 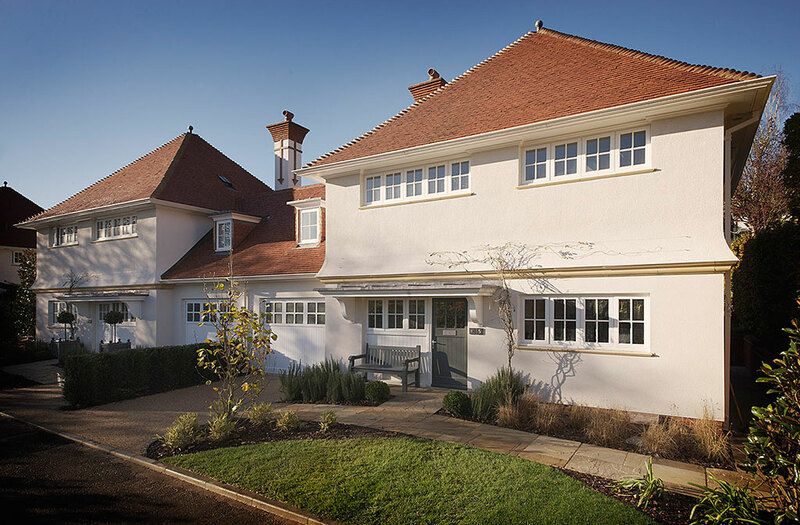 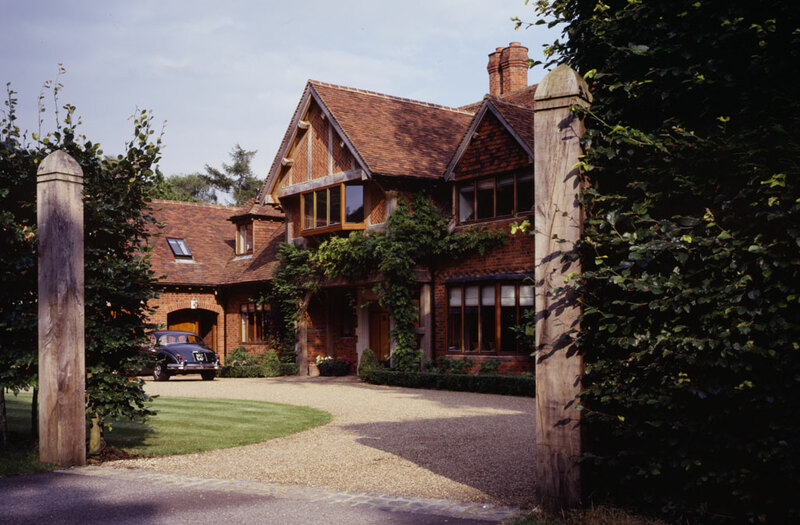 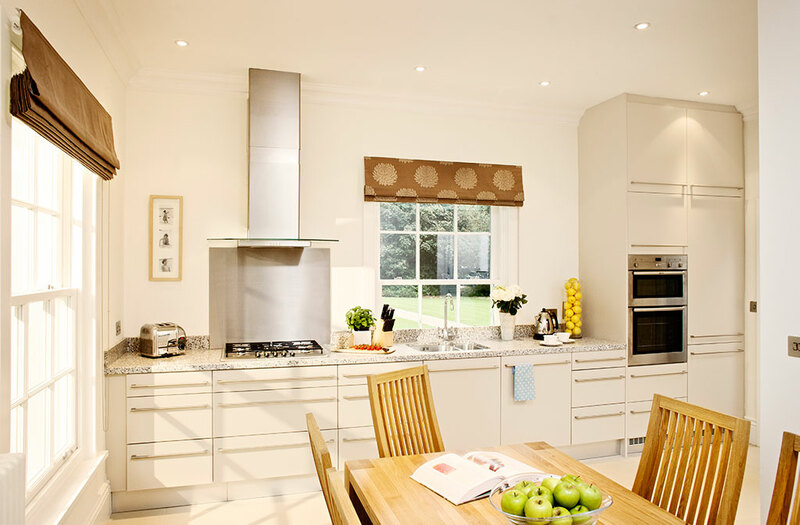 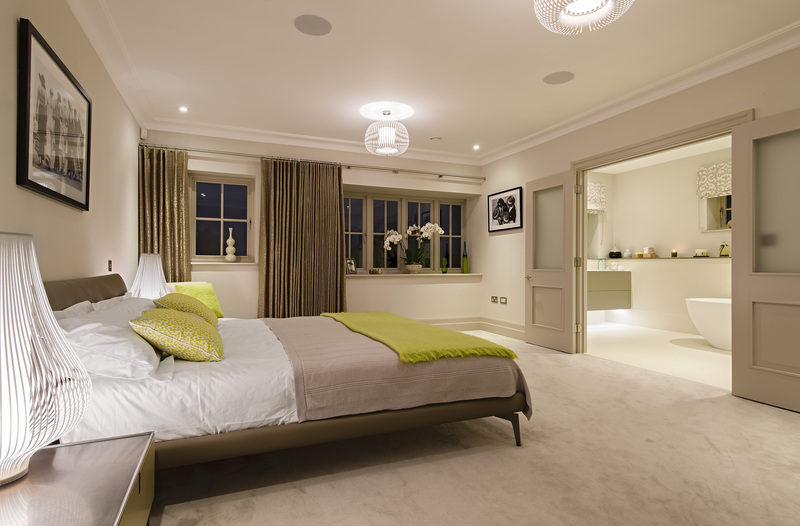 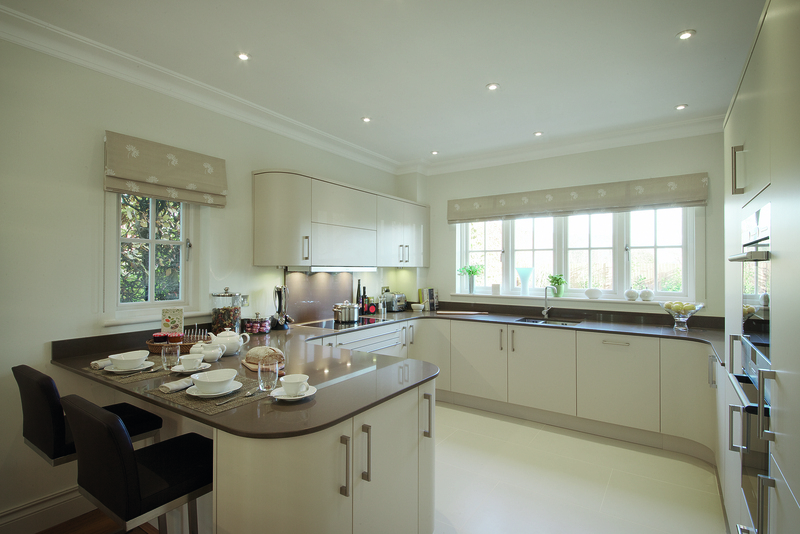 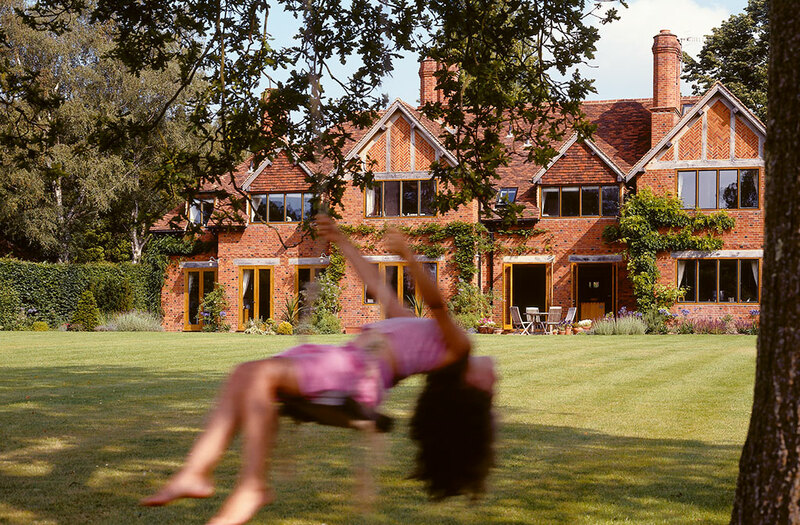 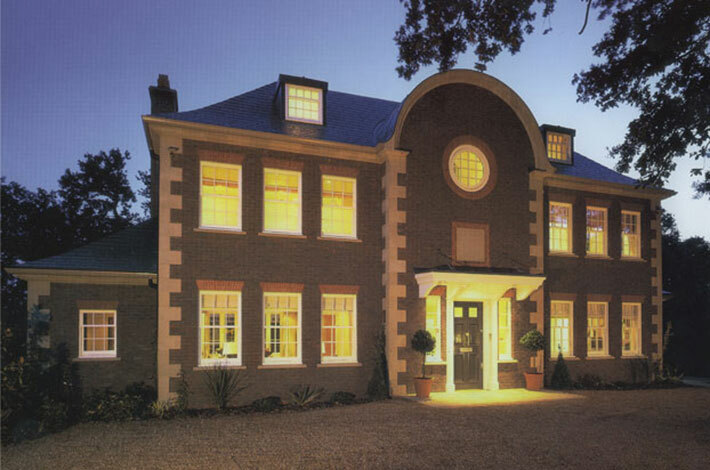 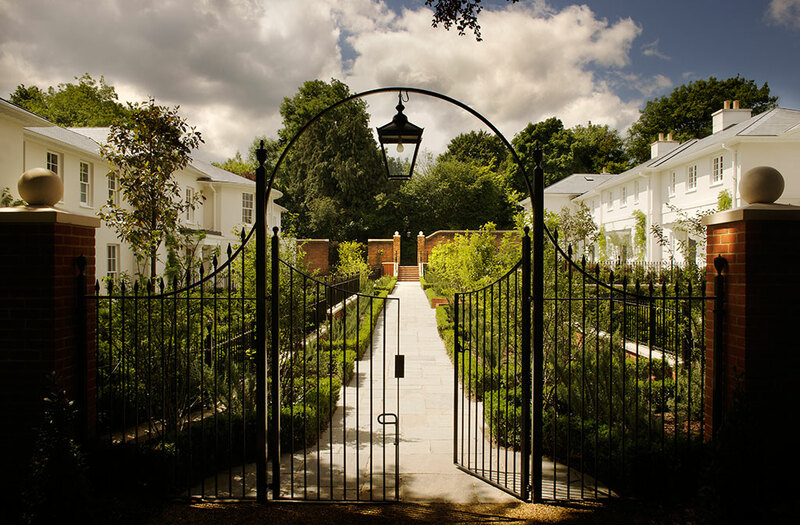 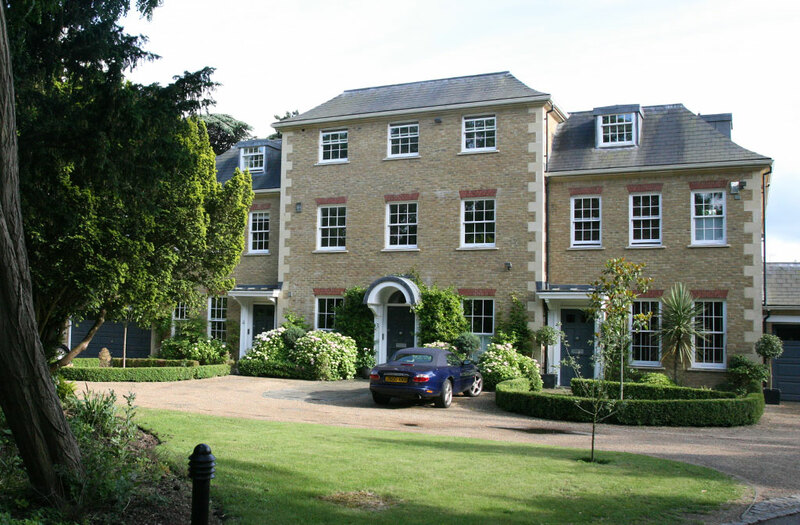 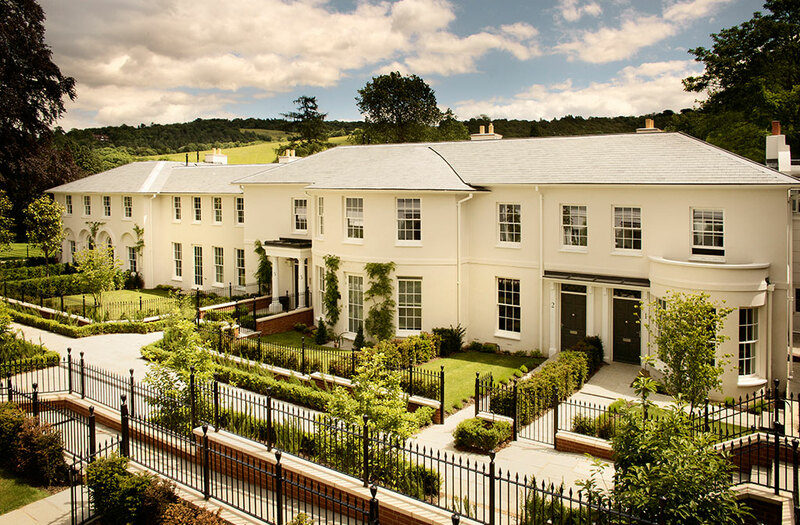 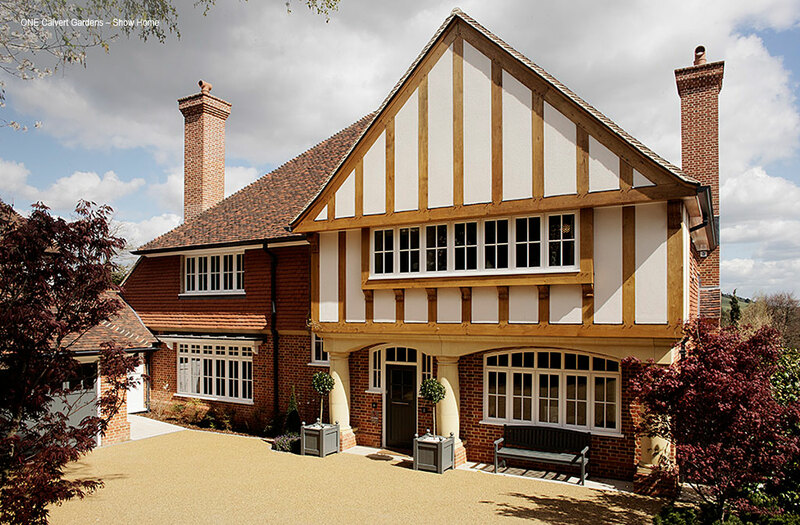 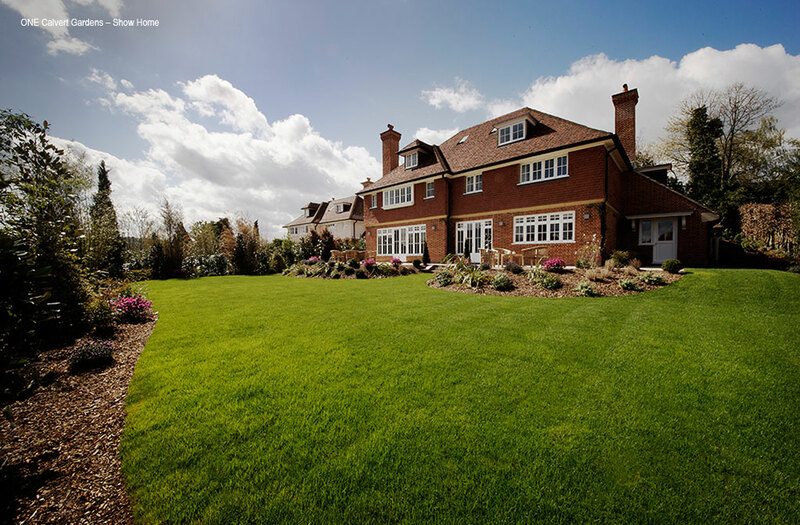 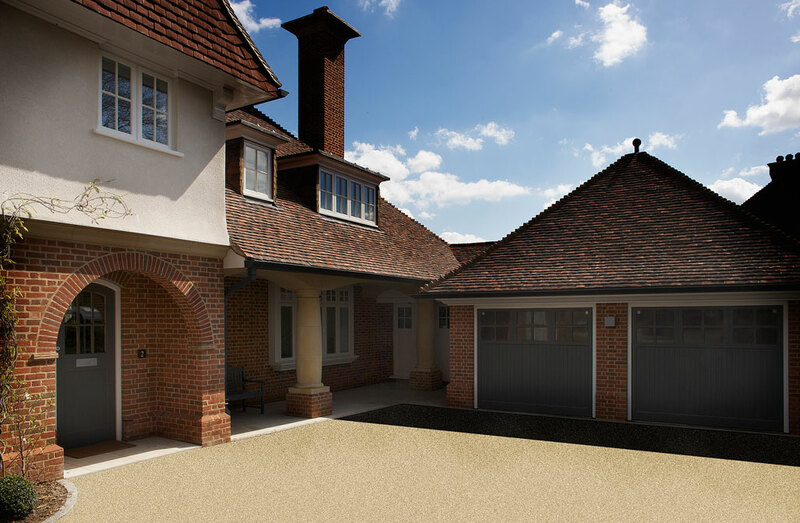 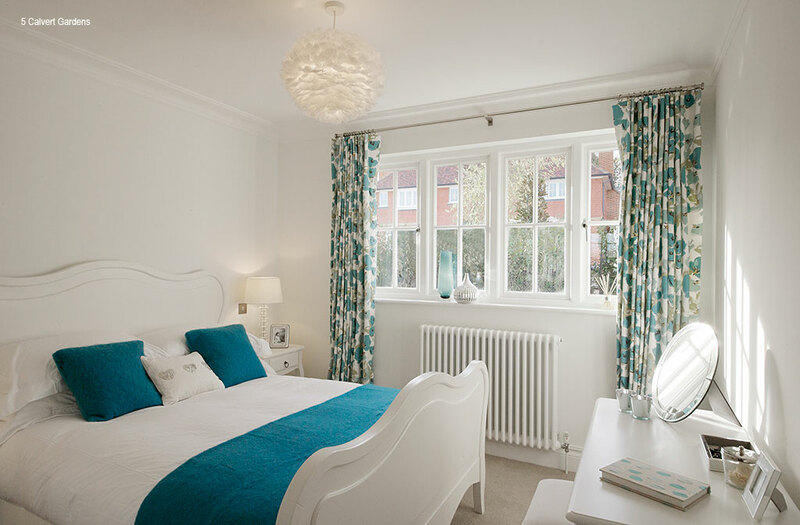 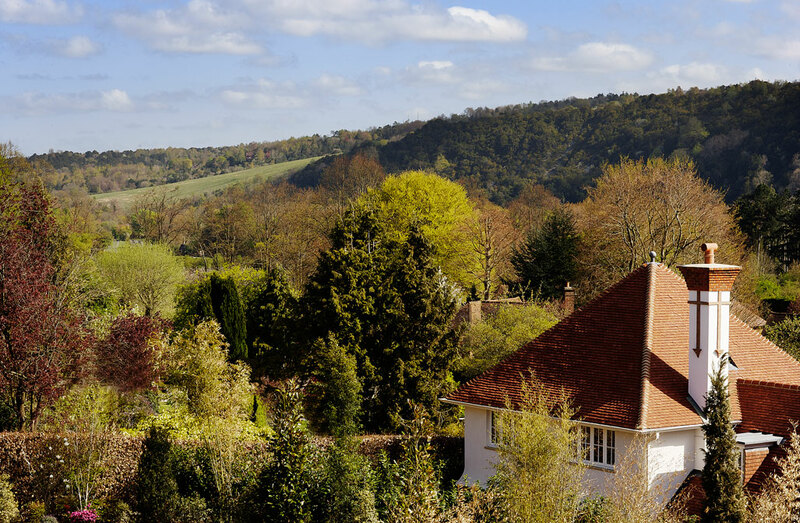 Eleven houses and four apartments set in 4 idillic acres of communal parkland grounds in Westhumble, Dorking. 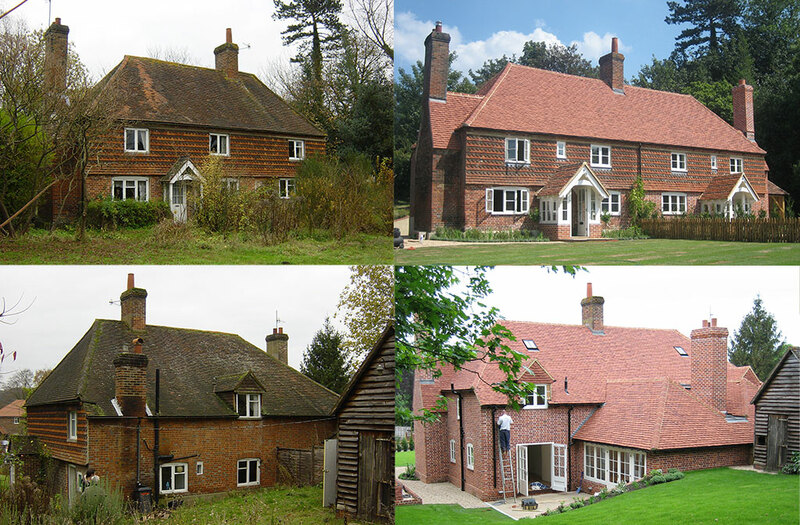 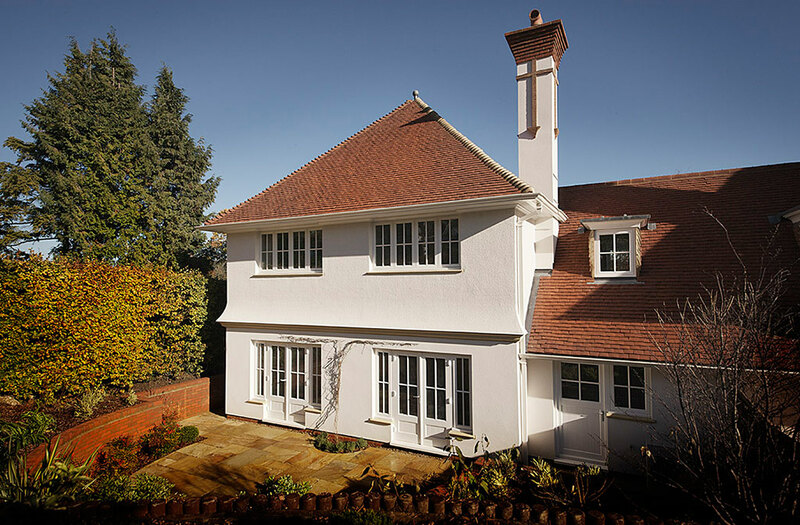 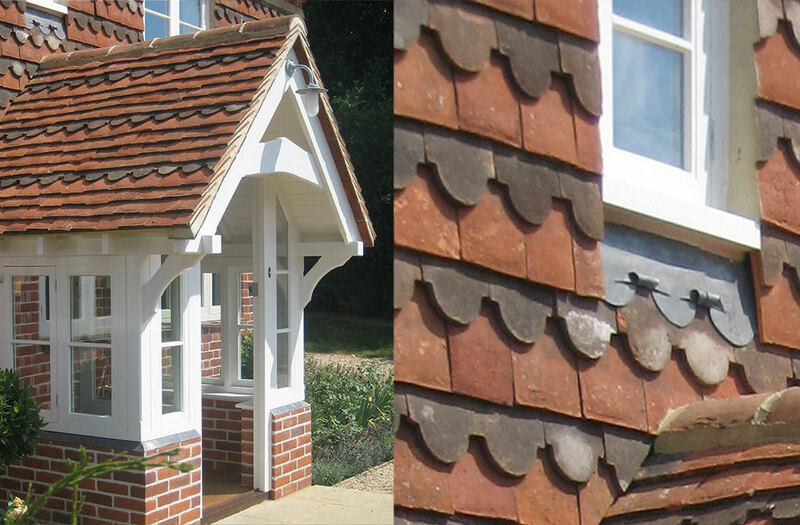 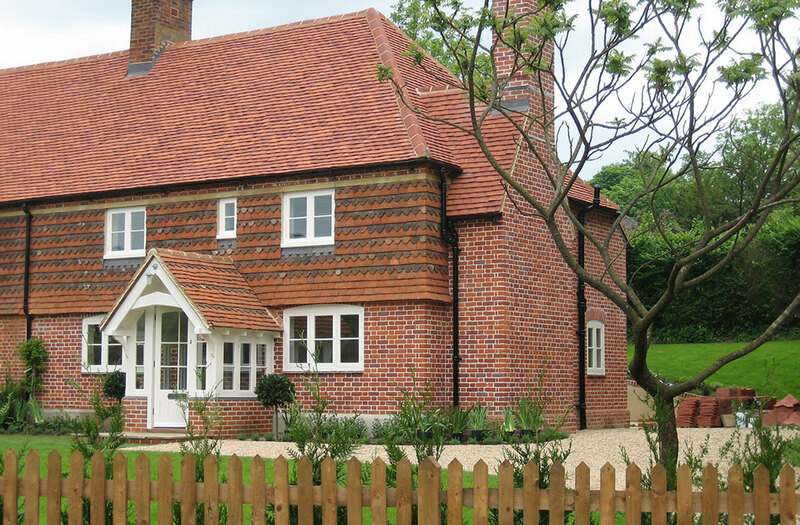 A pair of Grade II listed cottages, Shamley Green Surrey, completely renovated and extended to create two 3 bedroom homes. 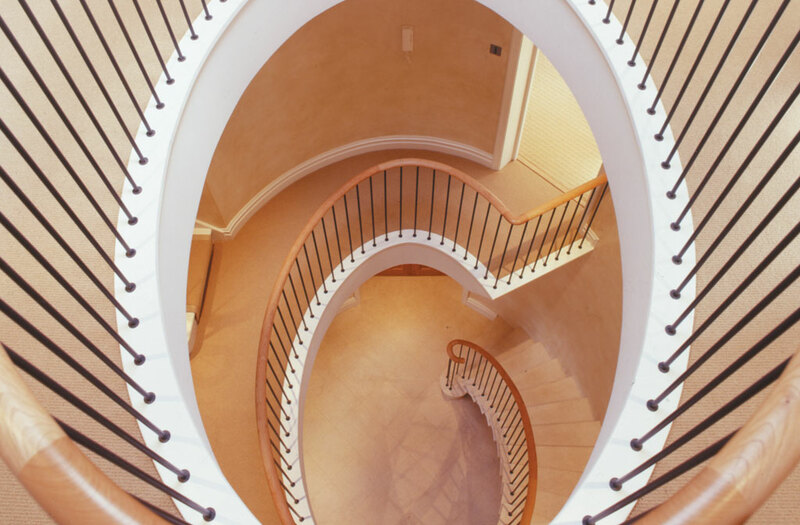 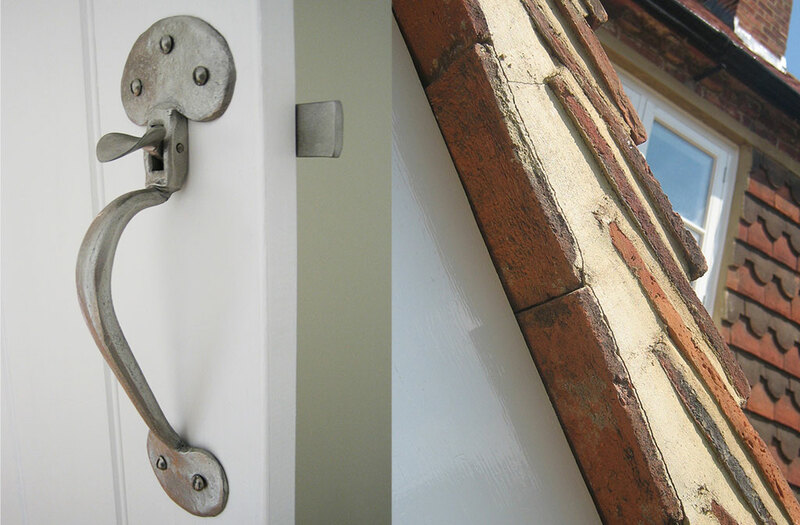 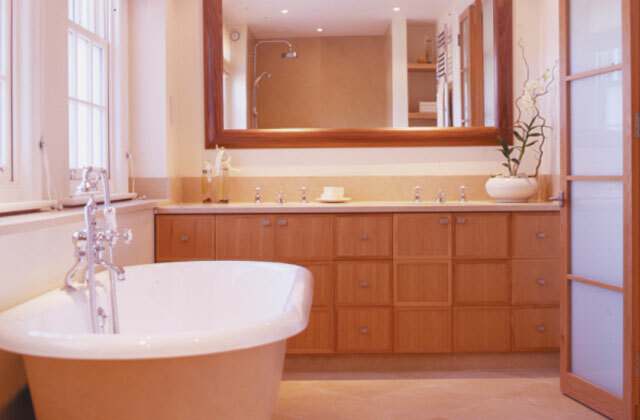 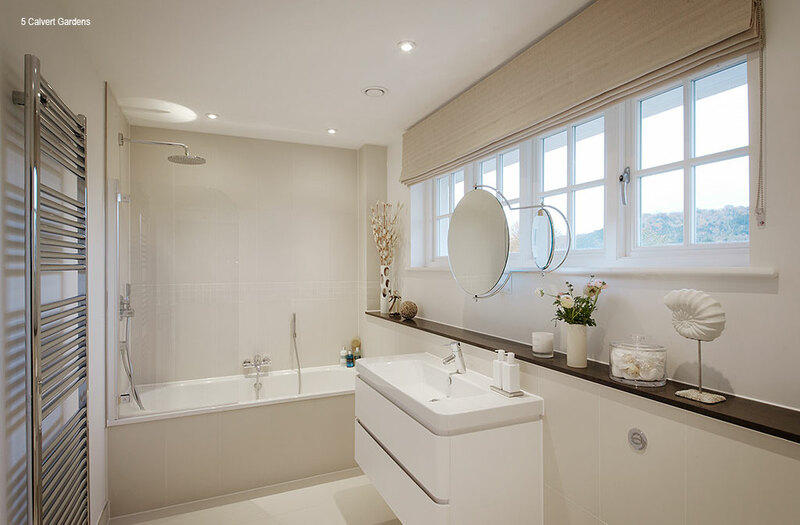 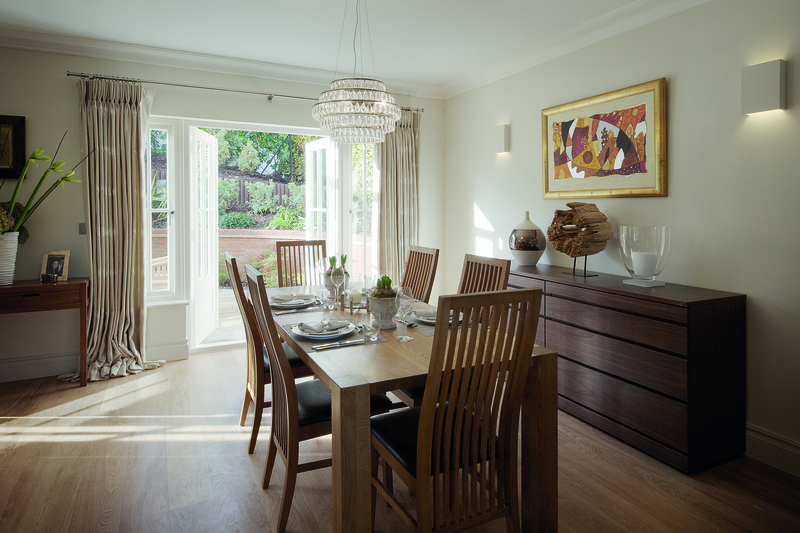 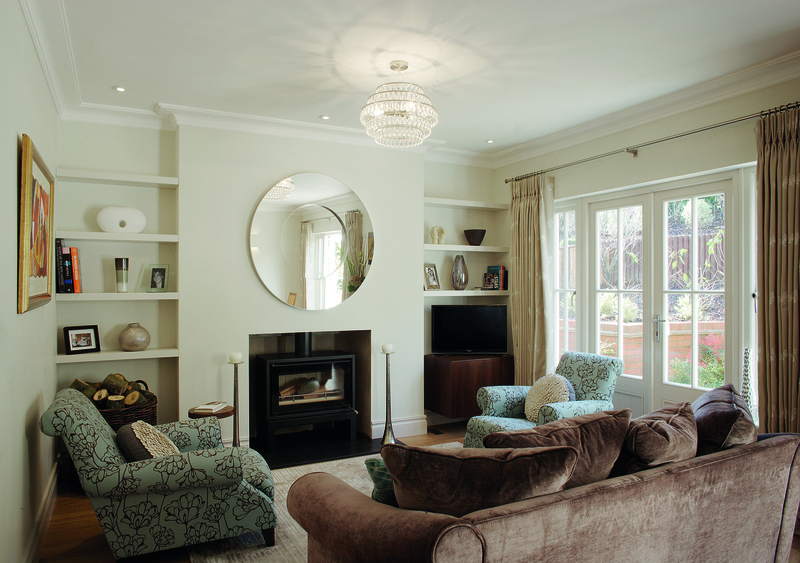 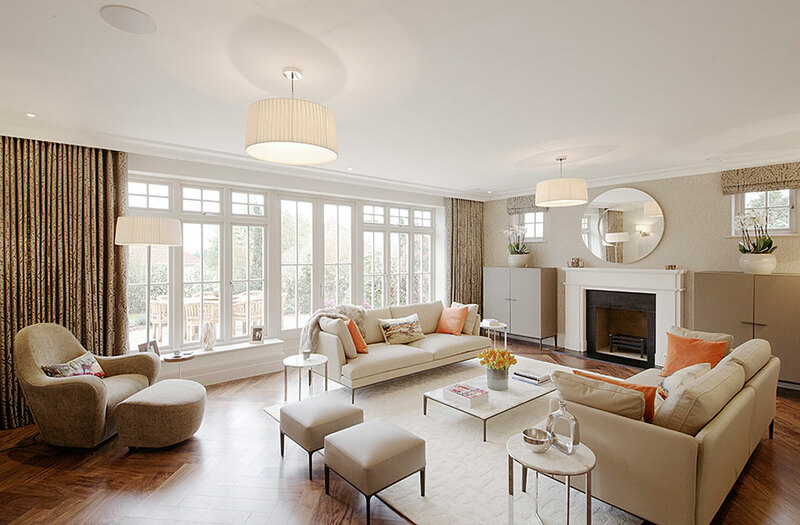 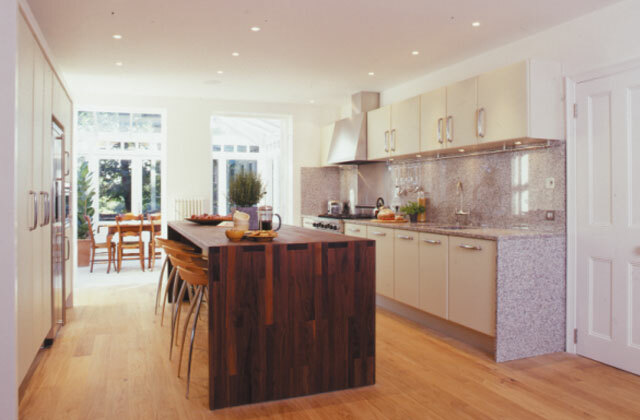 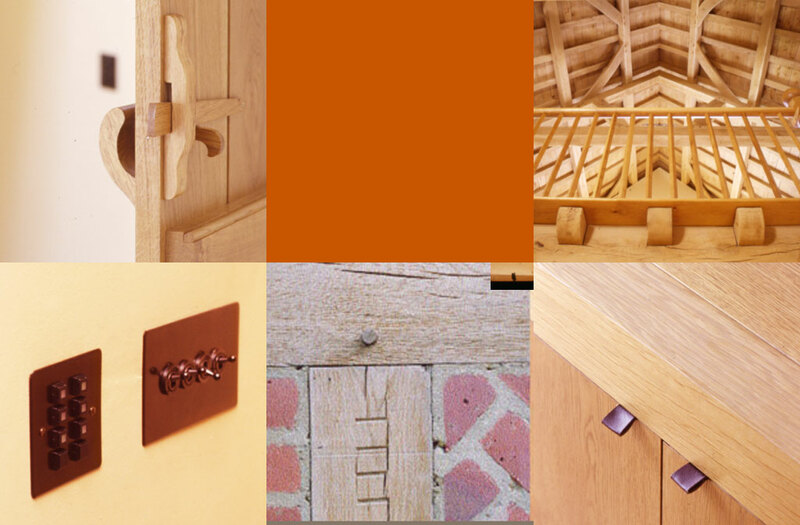 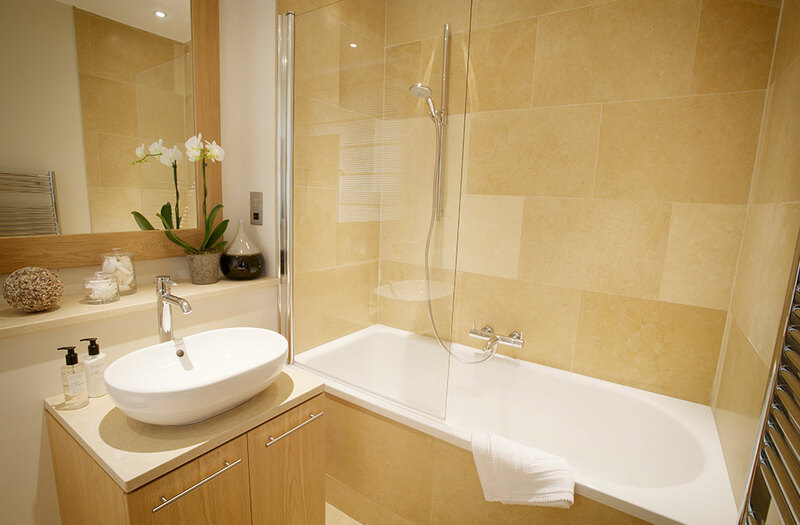 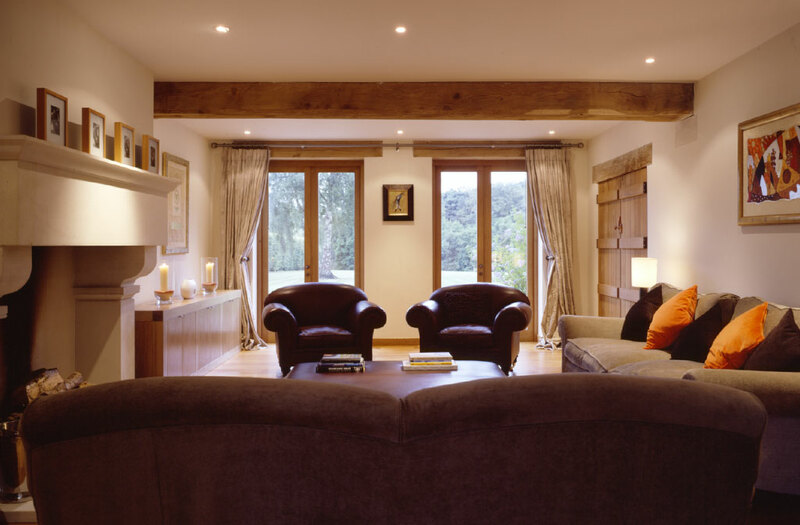 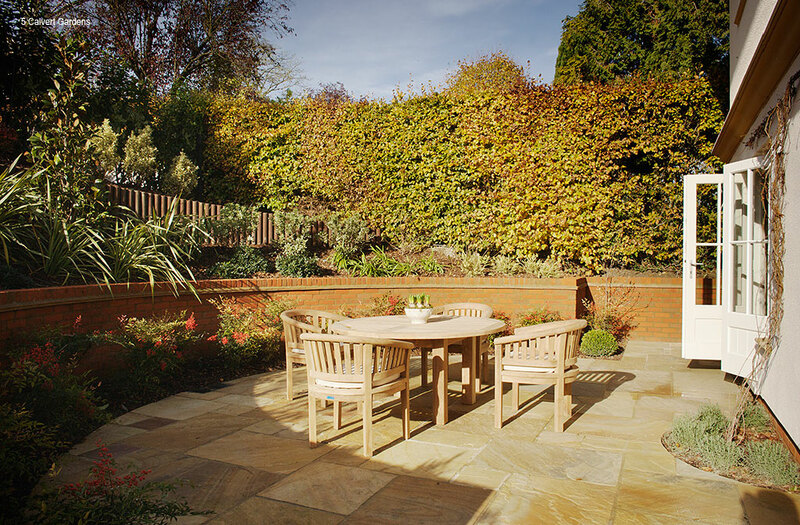 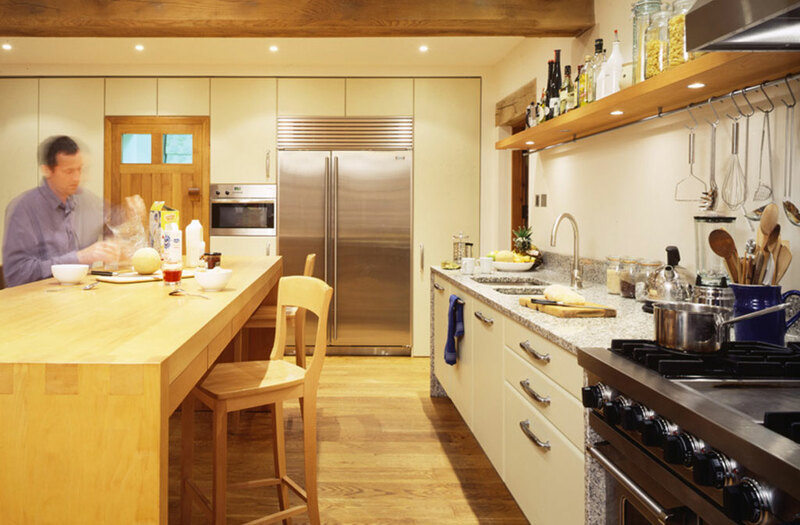 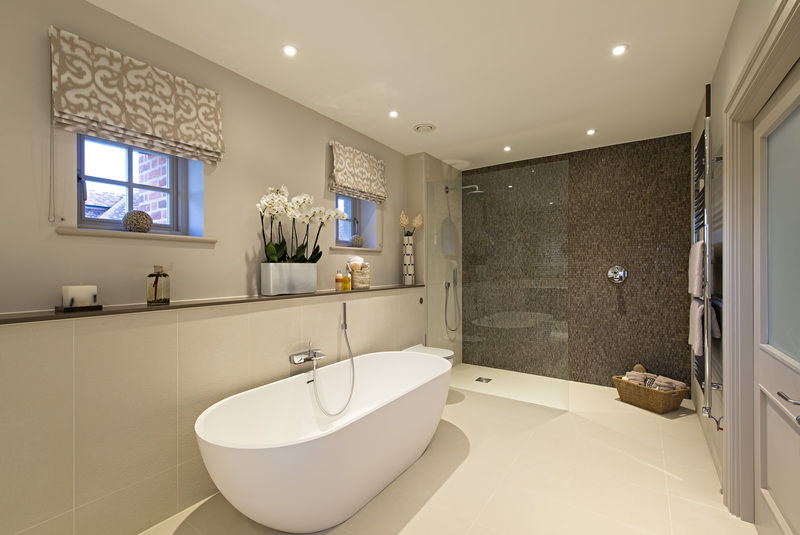 The completed project was nominated by Waverley Borough Council for 2007 design award for ‘best refurbishment’. 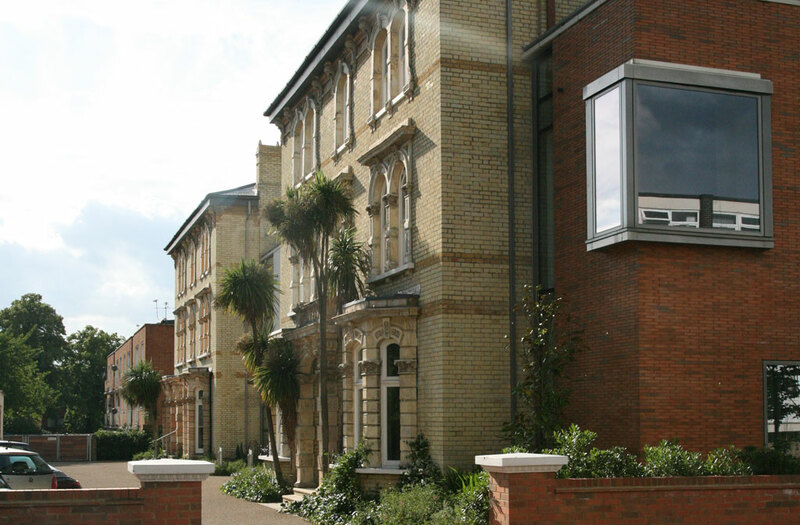 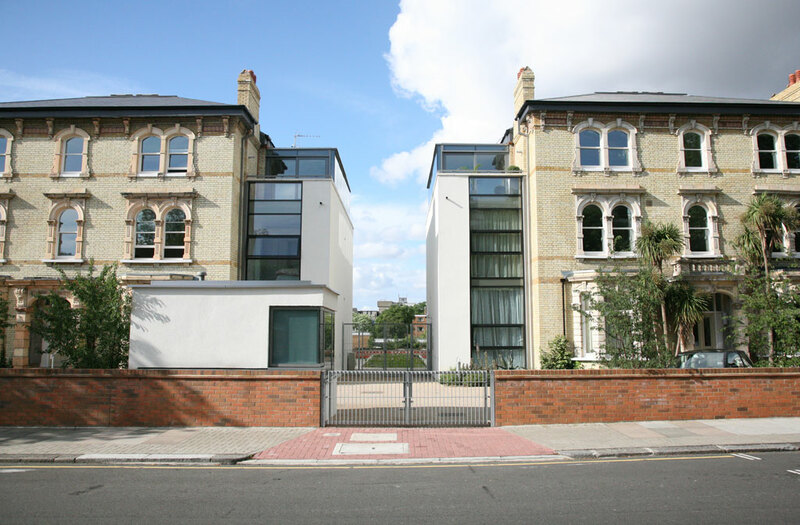 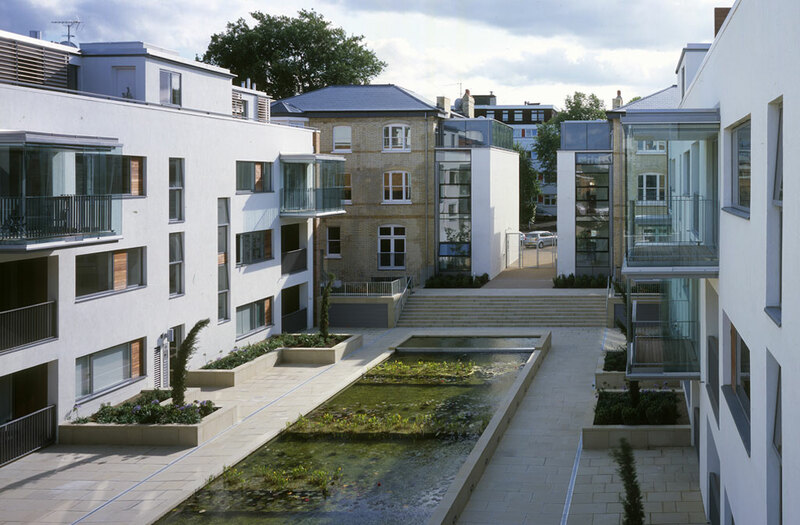 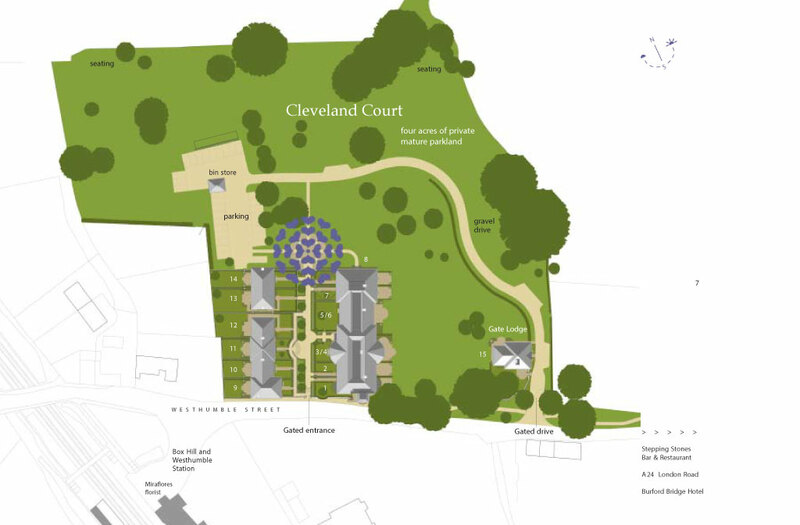 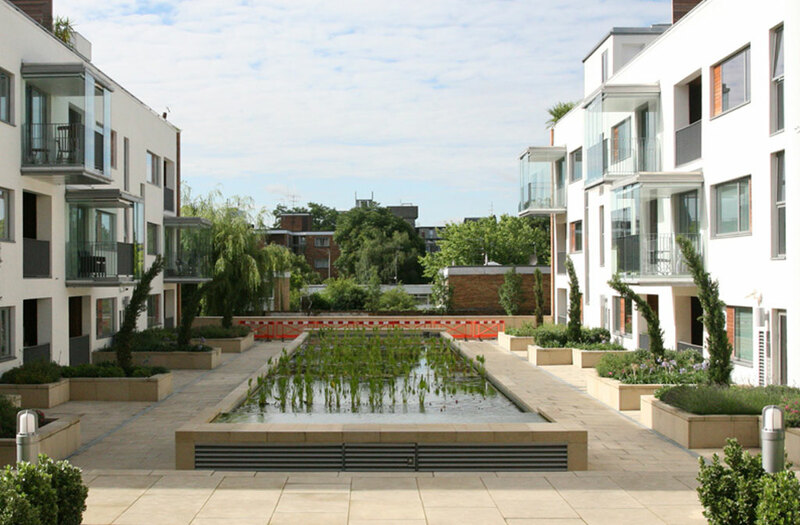 Private residential scheme comprising 47 apartments in two existing Victorian Villas and two 4 storey blocks set in a walled garden landscape, with underground car parking.